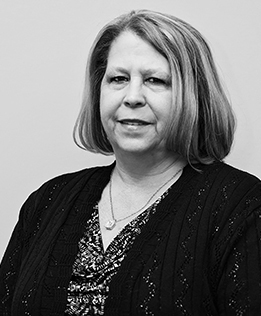 Drawing upon more than 25 years’ experience and knowledge of claims processing, and document and data review, Kimberly Greenbaum manages the Quality Assurance function of GCG’s Bankruptcy Team. Ms. Greenbaum ensures consistency in bankruptcy claim registers, claims processing, client data transmission veracity and precise distributions. To date she has been involved in at least 30 GCG bankruptcy administration cases. Ms. Greenbaum has developed particular in-depth knowledge of processing claims in both the asbestos and antitrust arenas through her work on the Johns Manville Asbestos Trust, Amatex Asbestos Trust, Commercial Explosives Antitrust Litigation, and Auction Houses Antitrust Settlement.